Closing the Palisades Nuclear Power Plant in Covert Township means finding a place for spent nuclear fuel and determining where power currently generated by the plant will come from. Plans to close the Palisades Nuclear Power Plant sooner than was previously announced caught many people by surprise. But Midwest Energy News reporter Andy Balaskovitz says there were some signs of an accelerated timeline. 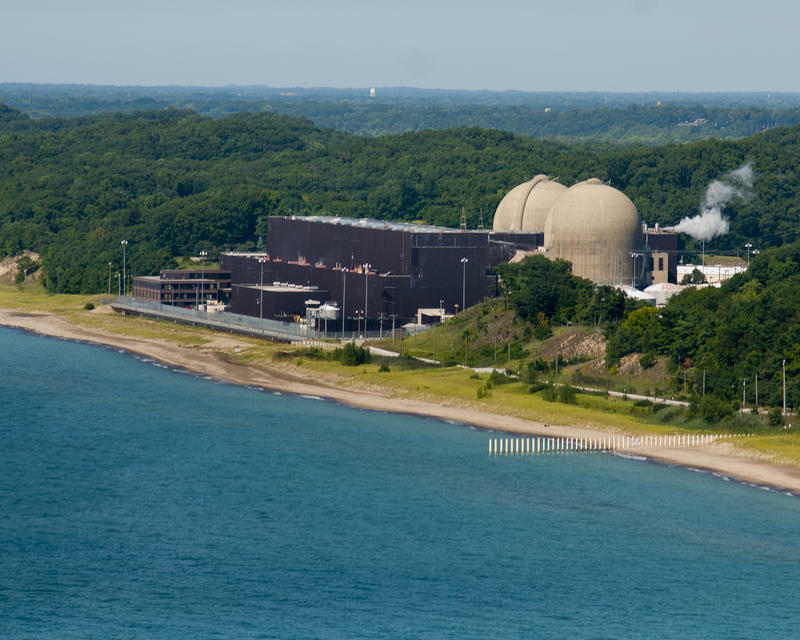 Officials at D.C. Cook Nuclear Plant in Bridgman may have found what caused a steam pipe to burst in July. 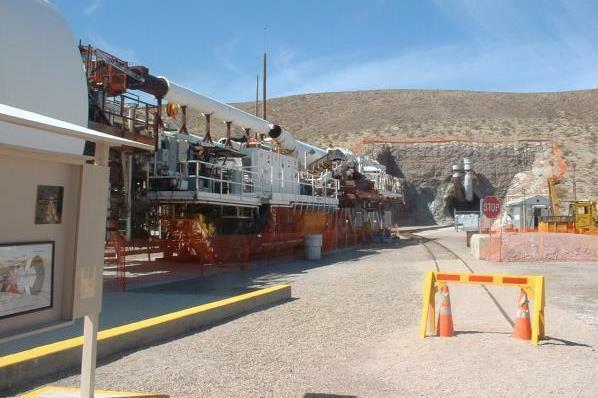 The plant was shut down for a week last month after pressure from a faulty steam pipe wore a hole in the wall of the turbine building. 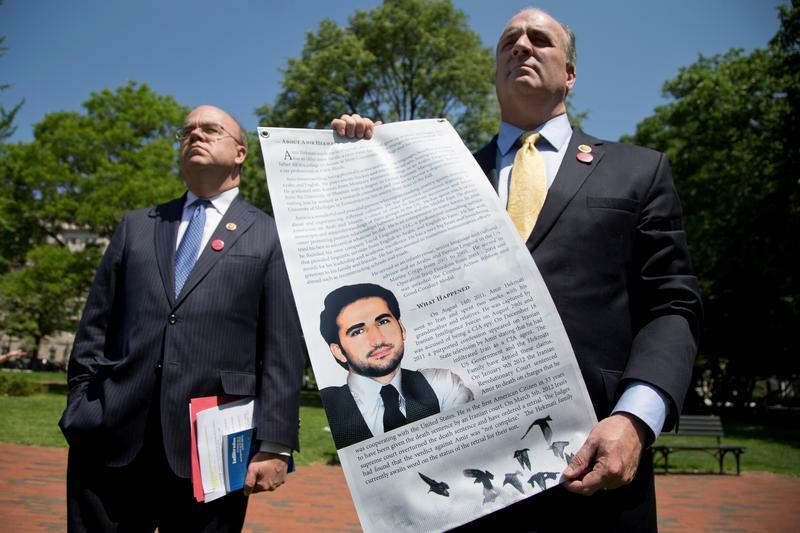 Congressman Dan Kildee says the freedom of innocent Americans shouldn't be connected to nuclear negotiations with Iran. 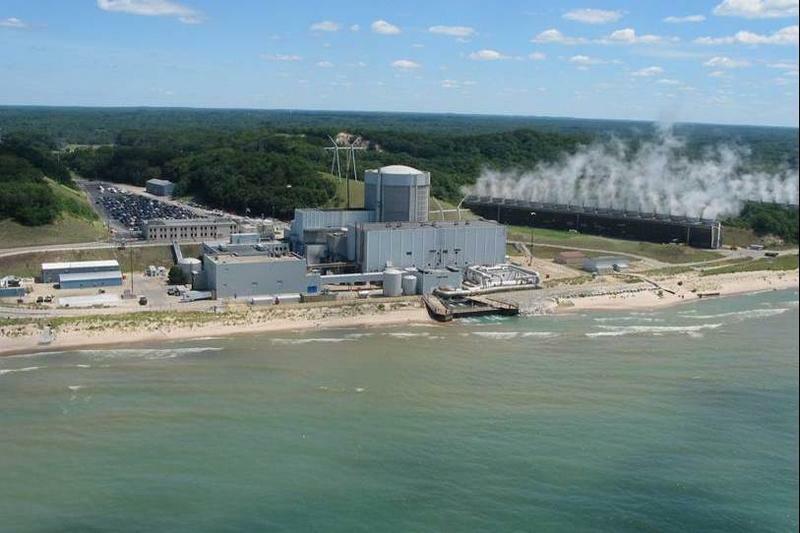 Congressman Dan Kildee says there should be a better way to store nuclear waste. The Democrat from Flint says a proposed facility in Canada isn't a good answer.